Did a recent storm damage your home in Tennessee? Storms can cause significant damage to a roof, especially during tornadoes, high winds, and hail. At the first sign of trouble, you'll need a reliable roofing contractor to help. 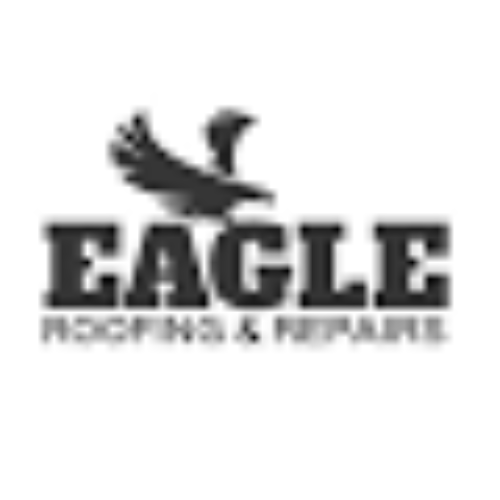 If your home has recently experienced damage, call our team at Eagle Roofing & Repairs for reliable service. We have over 30 years of experience providing storm damage roof repairs. The first thing you should do after storm damage is to make sure that you and your family are safe. If you smell gas or see power lines touching the house, evacuate the area. If the roof has suffered damage by a tree limb or other severe impact, it is also wise to leave. After inspecting the home and determining that the damage wasnt structural, call our team at Eagle Roofing & Repairs for a comprehensive estimate. Also call your insurance company.